Of all the world’s websites, WordPress powers about 27% or more. That makes it the most popular Content Management System (CMS). It handles a major proportion of the online community. 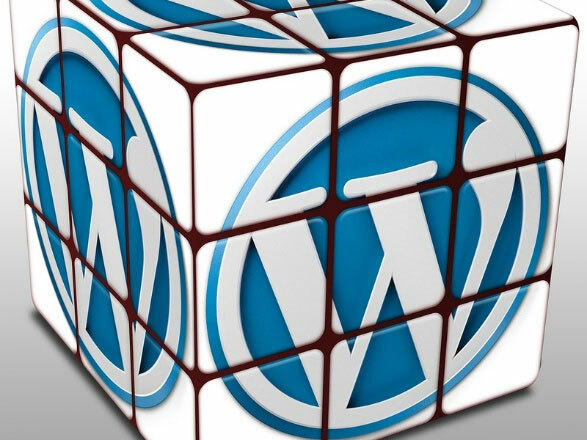 The success established makes WordPress quite an easy target for DDos and hackers. WordPress like any other software is likely to be vulnerable and become a victim to security issues if the developers’ practices fail to be up to date, or when the server set up be it managed by another third party or managed internally is not improved for Word Press use. Brute force attacks- automated hacking software, Bots, normally attacks your site by looking for weaknesses. Simply, it means that the code tries to gain access to your CMS by trying to access the login screen of your site. It has a set of login combinations that are infinite. Code injection- malicious code could be injected to your site by hackers. Normally, this happens after compromising the server details. The server could have been compromised through easy log in details combination or poor password management. Spam Attacks- spam attacks are the most common and they aim at slowing down your site through devastating the database with numerous spam contents. With the popularity of WordPress being on the site hackers have gained an interest too. When your site gets hacked, quite a number of bad things could happen other than having your websites reputation destroyed. In addition to losing your traffic, customers, confidential information and money, you will undergo stress, and take a lot of time and effort trying to clear your website and return it to its previous normal state. As obvious as it may seem, ensuring your software is up to date keeps your secure. It applies to all the software you have in your website such as CMS and your server operating system. Whenever there is a hole in software, hackers respond quickly to take advantage of them. When a hacker uses a URL or web form field to gain access to your database, it is classified as a SQL injection. You can unknowingly insert rascal code into your query using standard transact SQL. The code inserted could be used to get information, change tables and delete data. This can however be prevented by use of parameterized queries. Consider checking your WordPress passwords, especially the administrator password. A strong password should include letters, symbols and numbers. Installing a backup plugin or scheduling a manual system backup through the server base will help restore your website in case it gets hacked. There is a field that requires you to fill the name of the admin user in WordPress. This is also what hackers use to try the login combination using random passwords. Your admin user name should be unique, or you could otherwise delete the admin user. The more of the above strategies that you put in practice the more guarded your WordPress website will be against hacks.